WE WERE IN IDMA 2019 8. INTERNATIONAL FLOUR, ANIMAL FEED, SEMOLINA, RICE, CORN/MAIZE, BULGHUR, MILLING MACHINES and PULSES, PASTA, BISCUIT TECHNOLOGIES EXHIBITION WHICH HAS BEEN HELD on 20-23 MARCH 2019. As Unormak Milling Machinery, we participated to IDMA 2019, as an exhibitor and sponsor. It was a great chance to meet with milling machines enthusiastics. 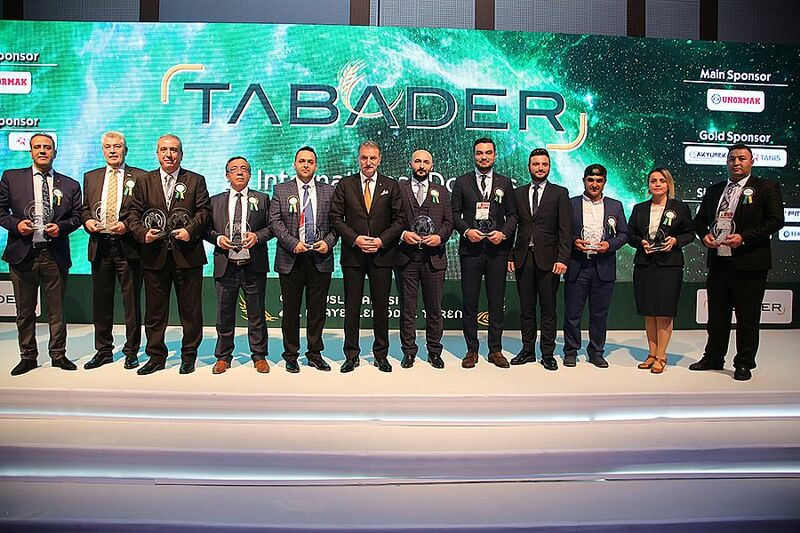 INTERNATIONAL DUAYENS MEETING AND AWARDS CEREMONY and IFP SUMMIT 2019 ISTANBUL - INTERNATIONAL, ANIMAL FEED, SEED CONFERENCE BY TABADER HAVE BEEN HELD on 20 MARCH 2019 WITH UNORMAK MILLING MACHINERY'S MAIN SPONSORSHIP in ISTANBUL WOW HOTEL. UNORMAK MILLING MACHINERY MET WITH MILLERS in BANGLADESH AT GRAIN TECH 2019 WHICH HAS BEEN HELD ON 4-6th APRIL 2019! Unormak Milling Machinery have met with millers at Grain Tech 2019 which has been held on 4-6 April 2019 in capital city of Banglades, Dhaka. 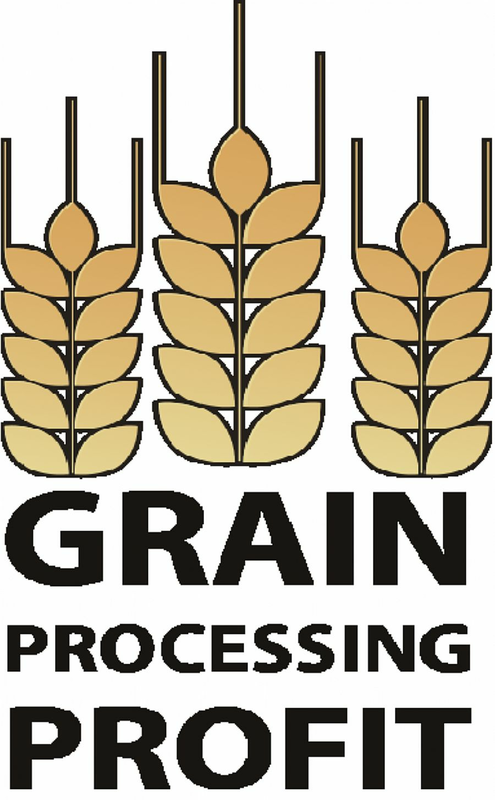 "GRAIN PROCESSING PROFIT" CONFERENCE ON 14-15 MARCH 2019 WAS HELD WITH UNORMAK MILLING MACHINERY'S GENERAL SPONSORSHIP, GOT GIANTS OF MILLING INDUSTRY OF UKRAIN TOGETHER! 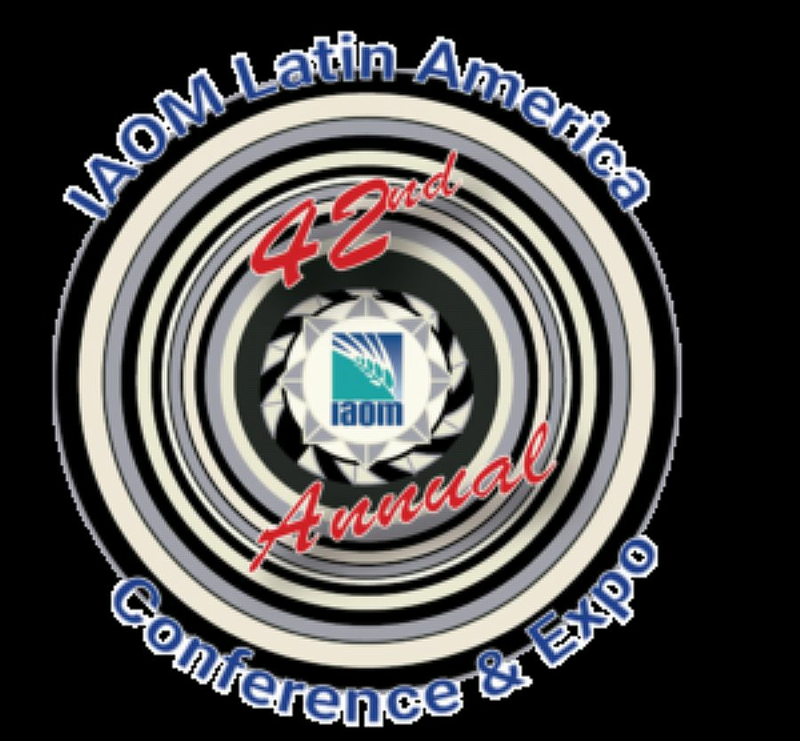 WE MET WITH REGION'S MILLERS AT 42nd ANNUAL LATIN AMERICA REGION CONFERENCE & EXPO HELD ON 5-7th FEBRUARY 2019 BY IAOM. As a member of Internation Association of Operative Millers, we met with regional precious millers on 5-7th February 2019 at 42nd Annual Latin America Region Conference & Expo in Bogota, capital city of Colombia.